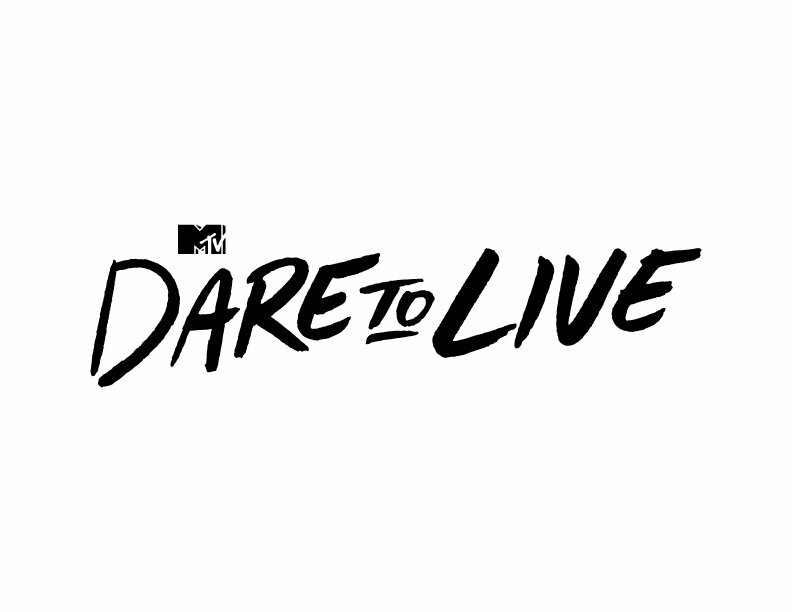 SINGAPORE – 25 JANUARY, 2018 – MTV today announced “Dare To Live”, the network’s newest music-infused docuseries starring world renowned videographer Rory Kramer, set to premiere on Monday, 29 January, 2018. In each half-hour episode, Rory will take one of today’s top artists on an outrageous, thrill-seeking adventure, tailored to get each artist out of their comfort zone. “Dare To Live” will give music fans an unprecedented look into the lives of the world’s biggest artists including The Chainsmokers, Martin Garrix, Khalid, Steve Aoki, Iggy Azalea, Rae Sremmurd, and Krewella. The series premieres on Monday, 29 January 2018 and will air every Monday at 7pm (WIB), 8pm (SG/PH) and 9pm (MY). Catch the replay on Saturdays at 7.50pm (WIB), 8.50pm (SG/PH) and 9.50pm (MY). After struggling with depression and overcoming adversity, Rory altered his life course to pursue his passions – choosing to celebrate life and establish an authentic career at the intersection of video production, thrill-seeking and music. Rory is best described as a “professional life liver” who dedicates his time to capturing life’s precious moments. 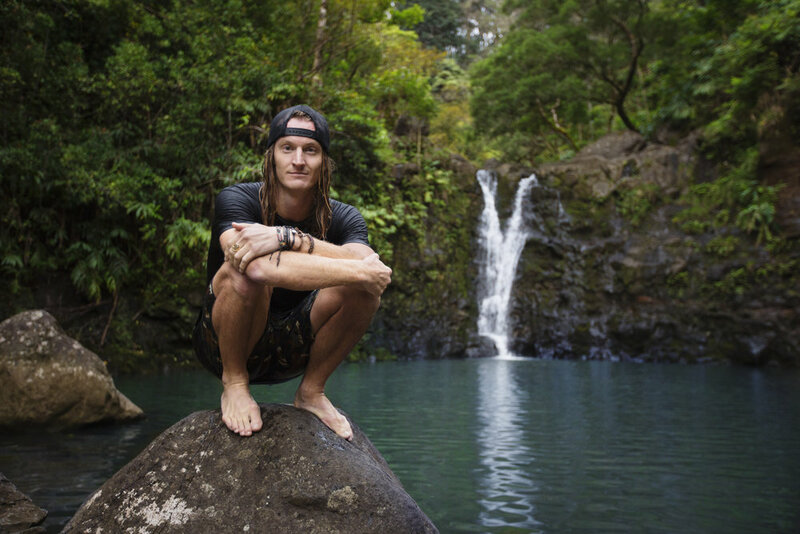 “Dare To Live” encapsulates this spirit of adventure, as Rory takes his artist friends to the farthest reaches of their comfort zones and across the globe.